AMC Theaters will be screening the film in 87 theaters nationwide. 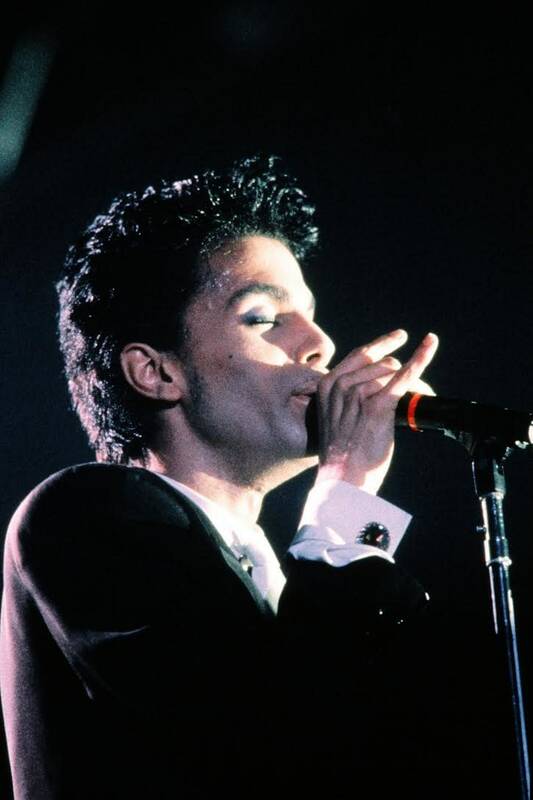 In honor of Prince’s death yesterday, at the age of 57, AMC Theaters will be screening the artist’s 1984 film Purple Rain in select theaters starting April 23. The film will be shown in 87 different theaters around the country and will run until April 28. The director, co-writer, and editor of the film Albert Magnoli released a statement on Prince’s death yesterday via his website. See the full list of theaters participating in the screenings of Purple Rain here, and read 13 Great Stories About Prince.